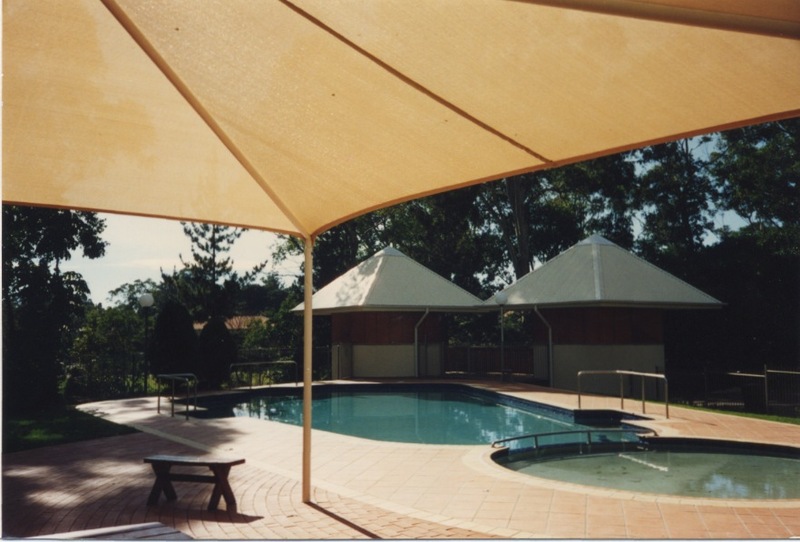 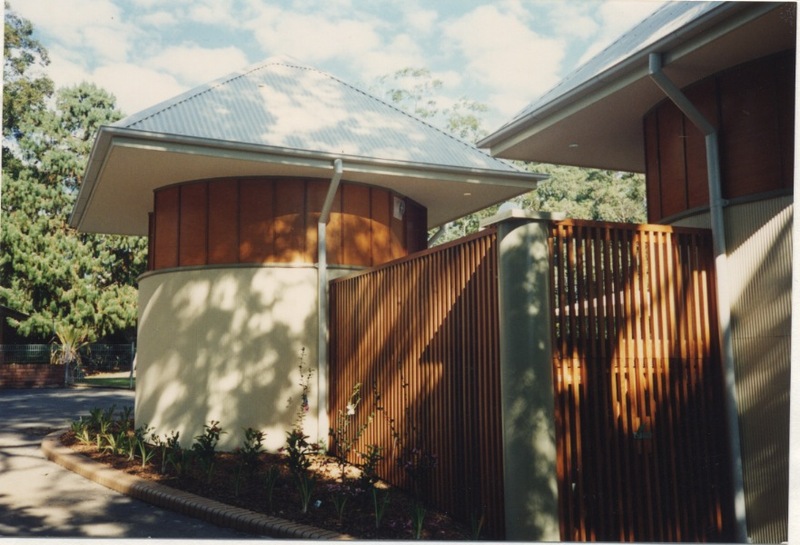 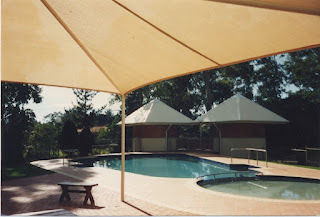 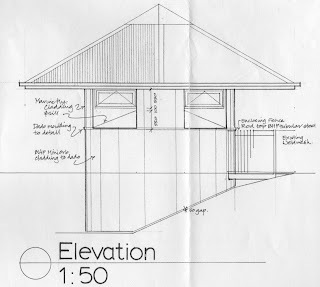 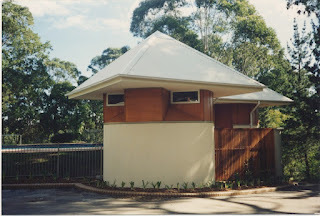 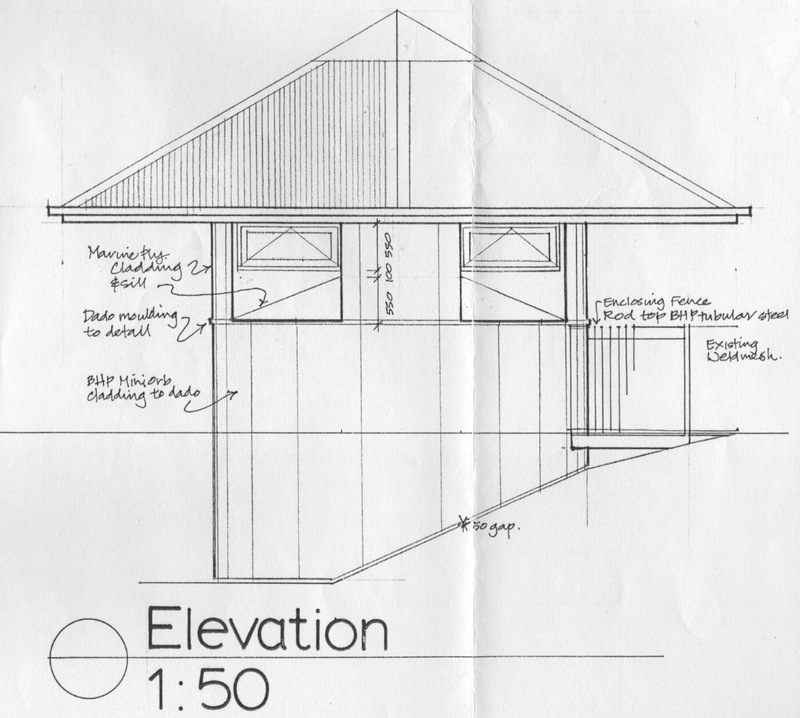 This is a small project on a tight budget for the Rudolf Steiner Service for intellectually disabled known as Inala. Steiner, the German philosopher who inspired the creation of schools and facilities all over the world, was also a creative Architect. 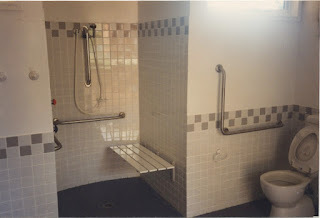 With that background, this project sought to respond creatively to the very utilitarian need for disabled change rooms next to the school's swimming pool. 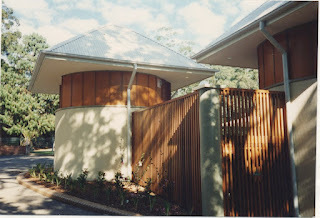 The minimal budget generated the choice of materials: Clear finished plywood and steel cladding on a curved steel frame and simple 4"x 4" internal tiles. 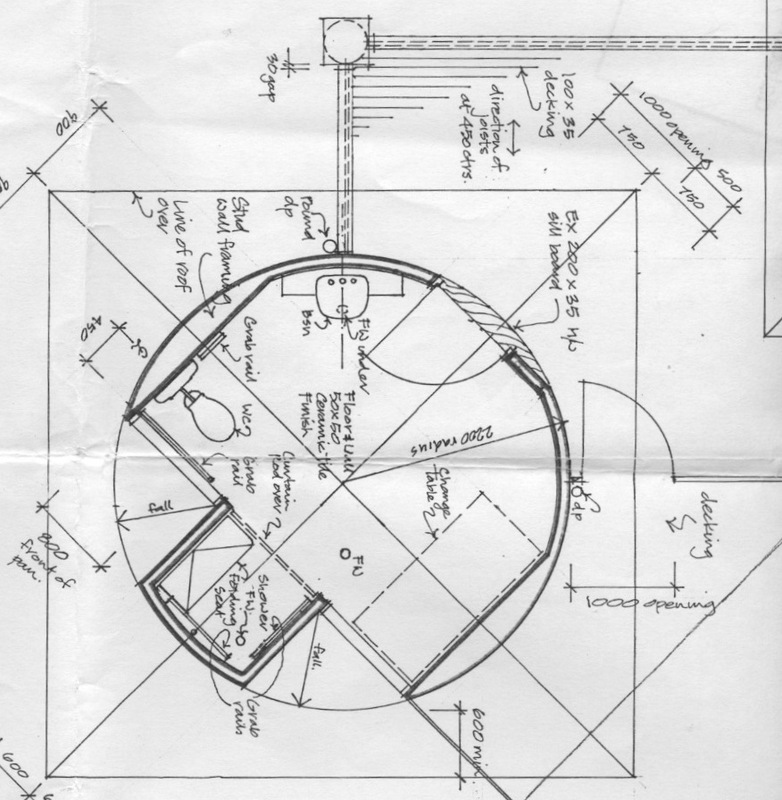 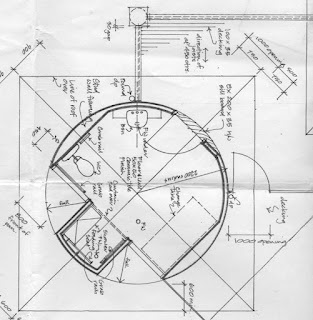 The circular plan is notable in that it complies with the disability bathroom standards and dimensions, while creating an interesting building form at the far end of the school site.